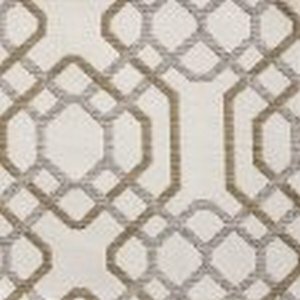 Norbar Fabrics drapery, curtain, bedding and upholstery fabrics are selected to meet all tastes and styles by offering the latest in traditional, transitional and modern and contemporary fabrics. 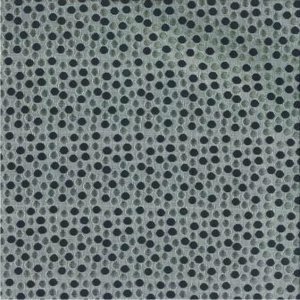 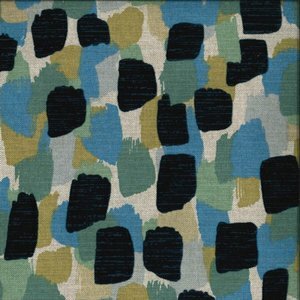 Norbar offers an extensive line of fabrics featuring thousands of different designs and colours. 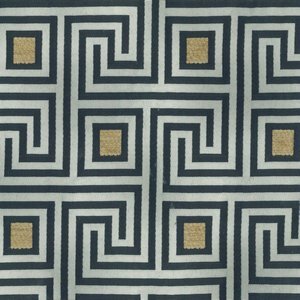 Norbar Fabrics are priced in the low to mid range of fabrics with a few being in the lower high end.